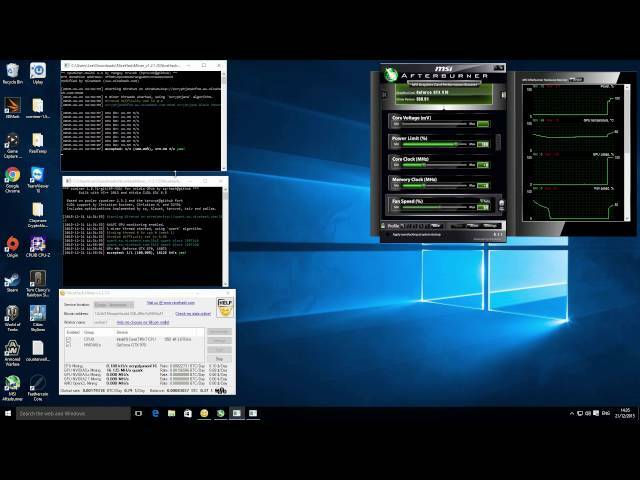 A made a overview video for the NiceHash multi miner, it’s a really good all in one package for altcoin mining and auto exchanging to Bitcoin. 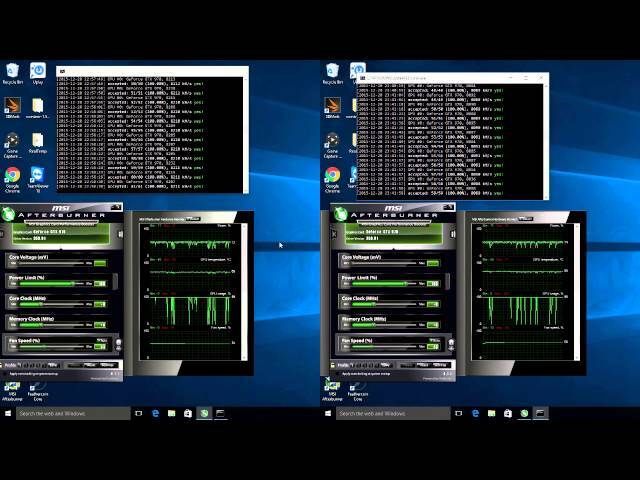 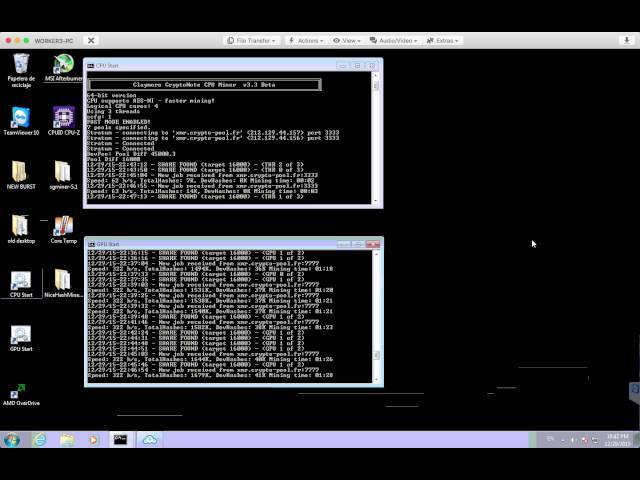 Comparing CCminer SP Mod 1.5.73 (left side) Vs 1.5.76 (right side) on my MSI GTX 970 mining Dash on X11 algorithm. 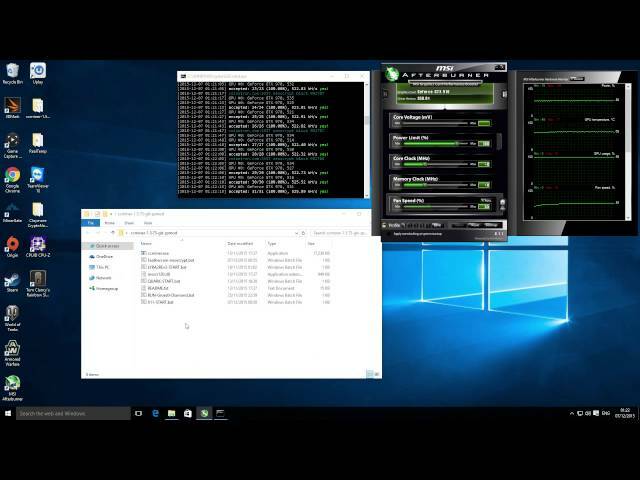 Sharing my GPU mining results for Feathercoin on the NeoScrypt algorithm.